Set Of Money Stealing Concepts Vector. Flat Design. Financial Crime, Tax Evasion, Money Laundering, Corruption Illustration. Man In A Business Suit, In Mask Washing, Stealing, Sail With Money. Royalty Free Kliparty, Vektory A Ilustrace. Image 67684678. Reklamní fotografie - Set of money stealing concepts vector. Flat design. Financial crime, tax evasion, money laundering, corruption illustration. Man in a business suit, in mask washing, stealing, sail with money. Set of money stealing concepts vector. Flat design. Financial crime, tax evasion, money laundering, corruption illustration. 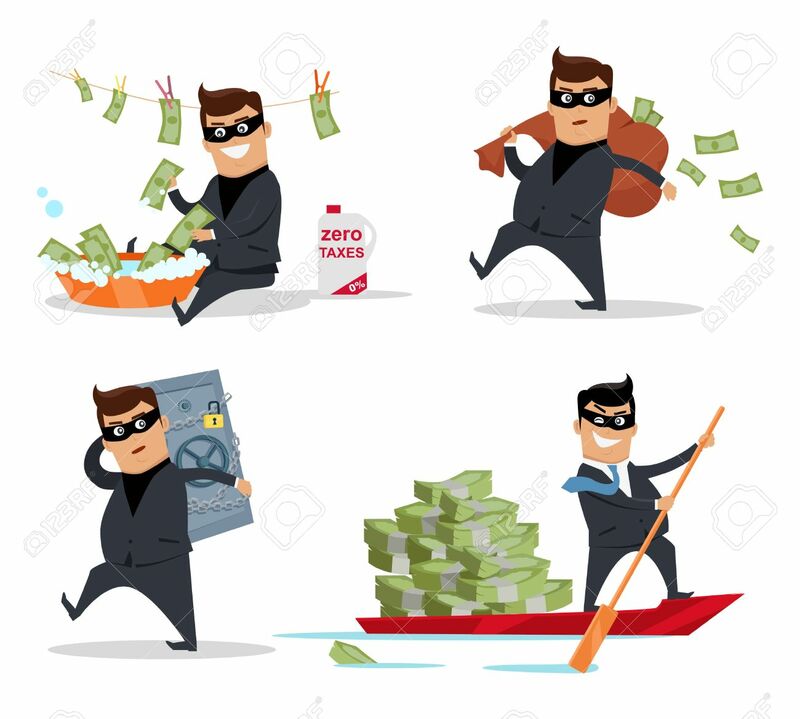 Man in a business suit, in mask washing, stealing, sail with money.